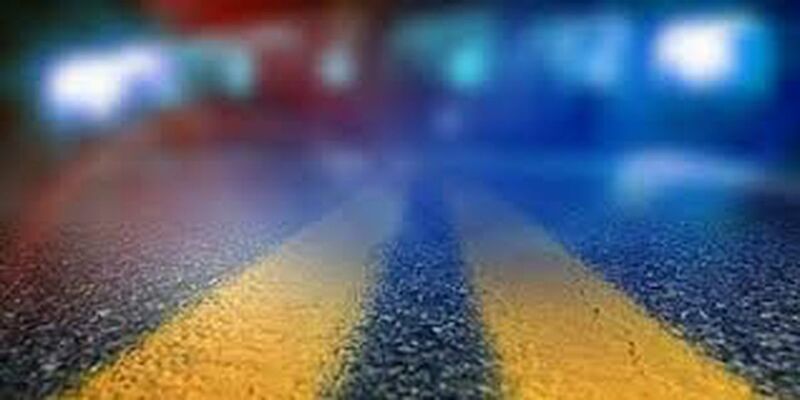 NEW ORLEANS (WVUE) - A 43-year-old New Orleans man was killed in a motorcycle crash in St. Bernard Parish early Saturday (Jan. 19), according to Louisiana State Police. Shortly after 3:30 a.m., Michael James Richardson lost control of his 1999 Honda motorcycle on LA-46 East near Volpe Drive, police said, and was thrown from the bike after running off the road. Richardson was not wearing a helmet and was pronounced dead on the scene, according to a State Police news release. The cause of the crash is still under investigation. Police said a toxicology report will be performed following an autopsy.